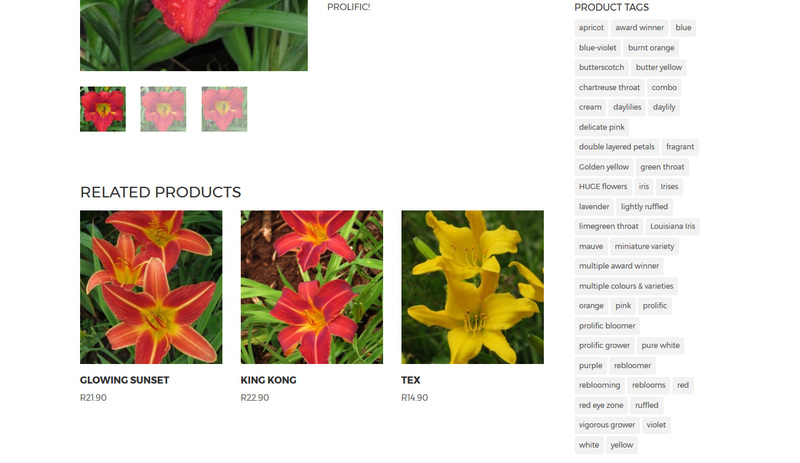 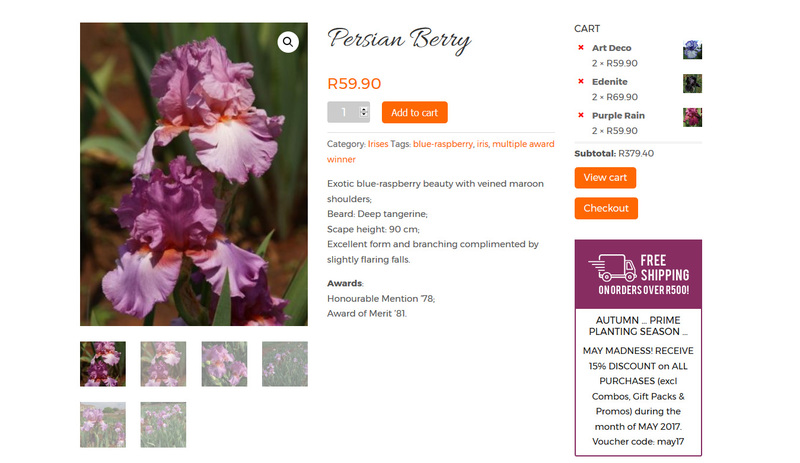 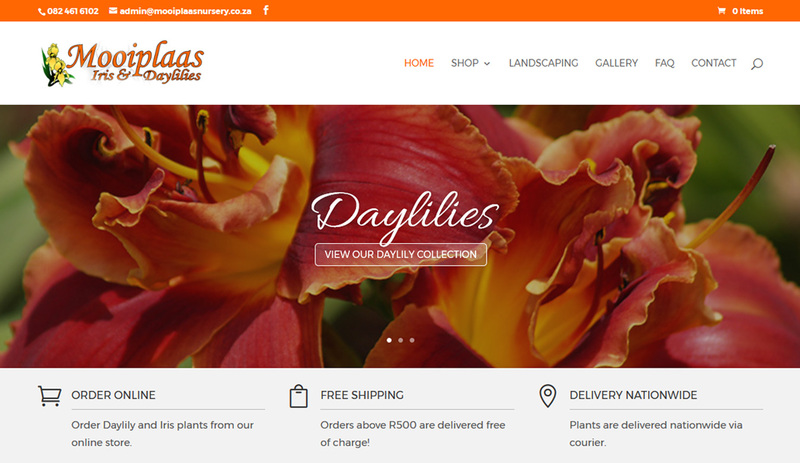 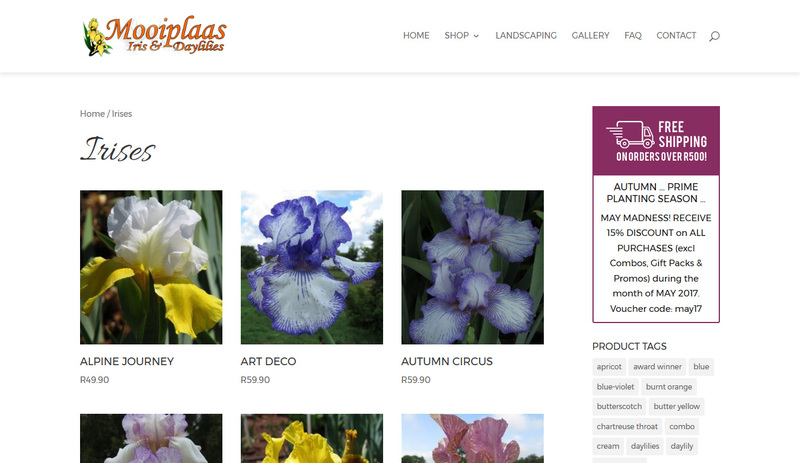 Mooiplaas Iris & Daylilies is a specialist grower of irises and daylilies situated in Pretoria. 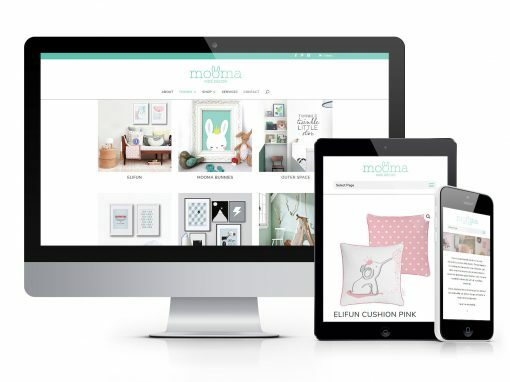 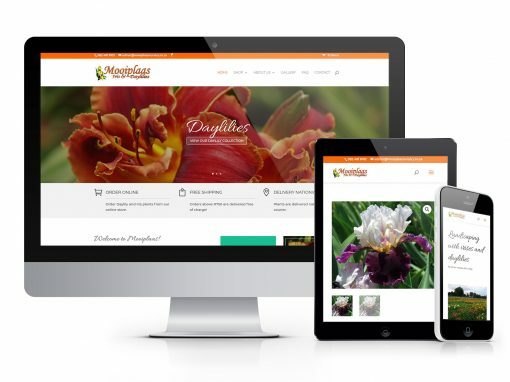 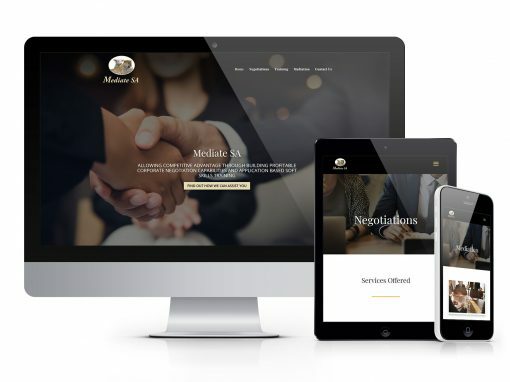 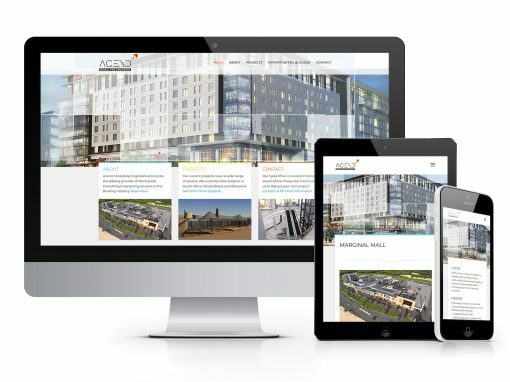 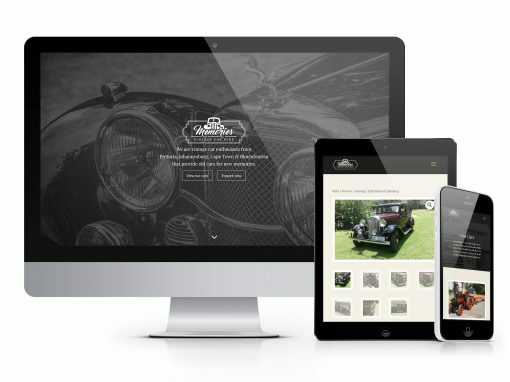 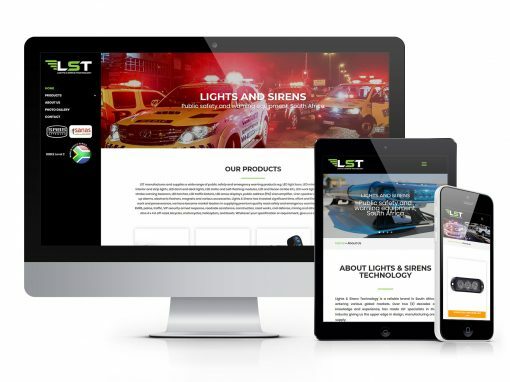 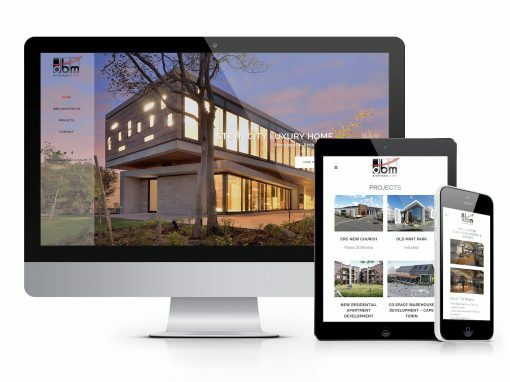 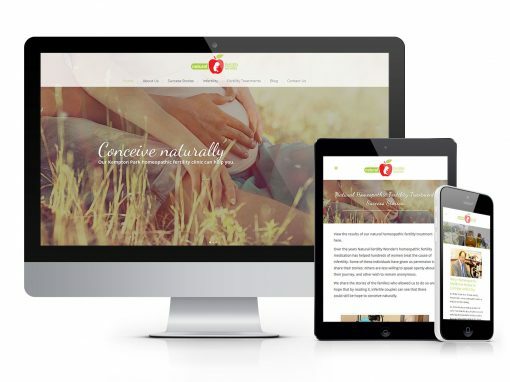 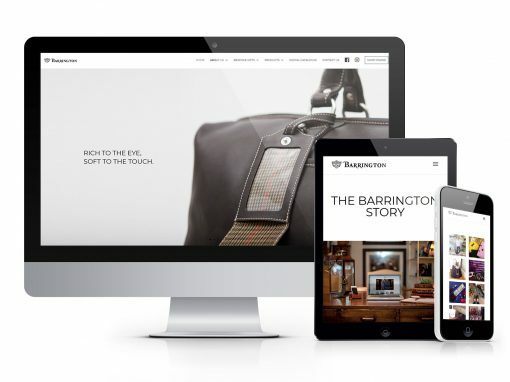 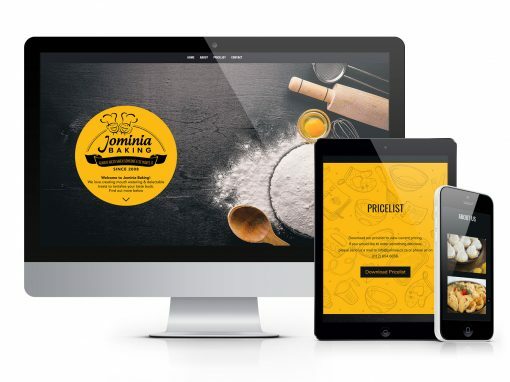 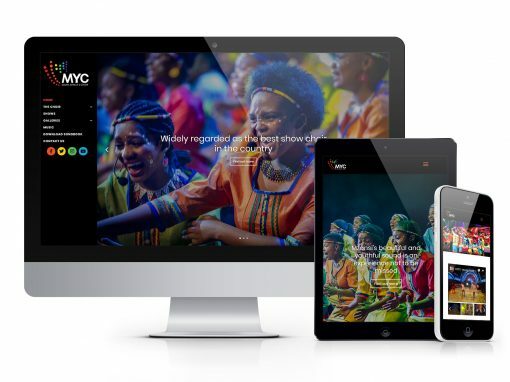 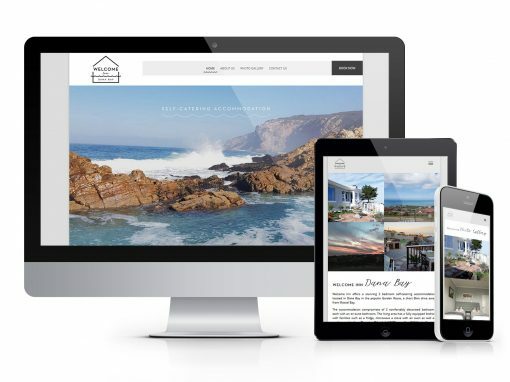 They needed a website to establish their online presence and facilitate online sales. 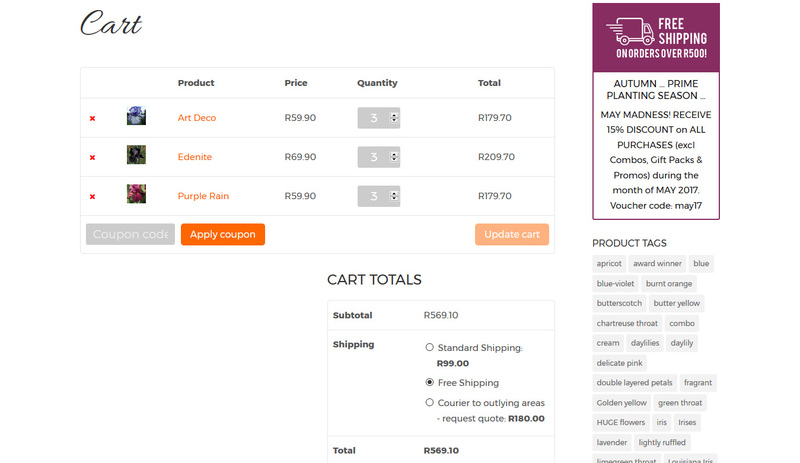 The website features a backend management system and is fully e-commerce enabled.